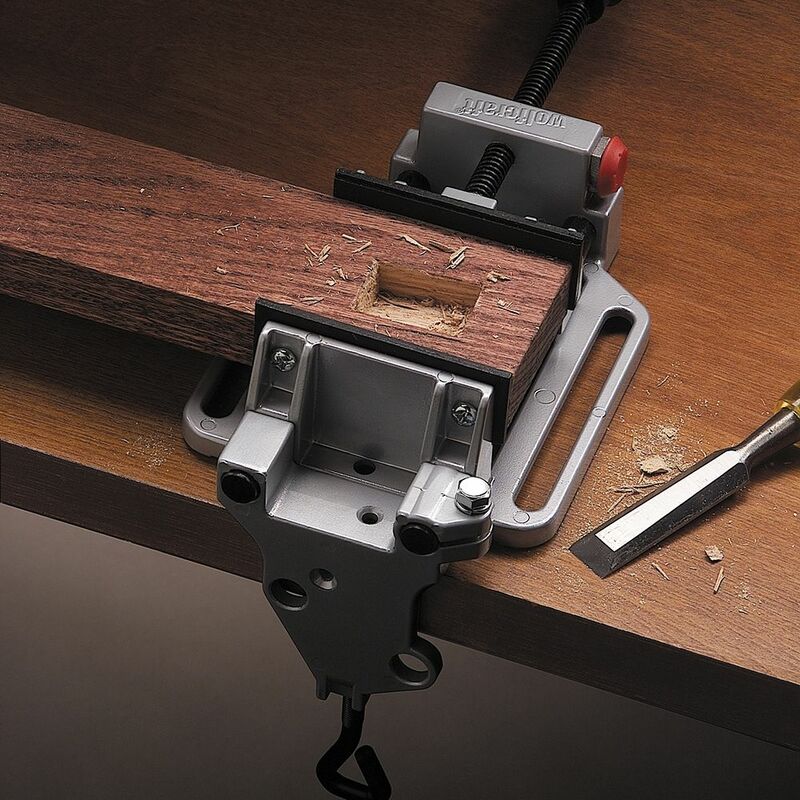 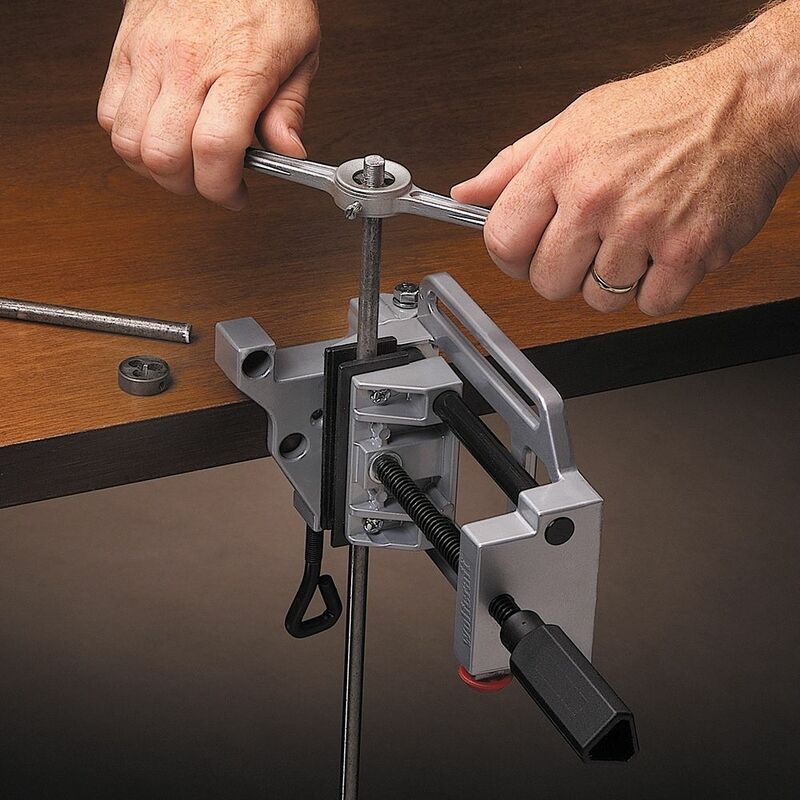 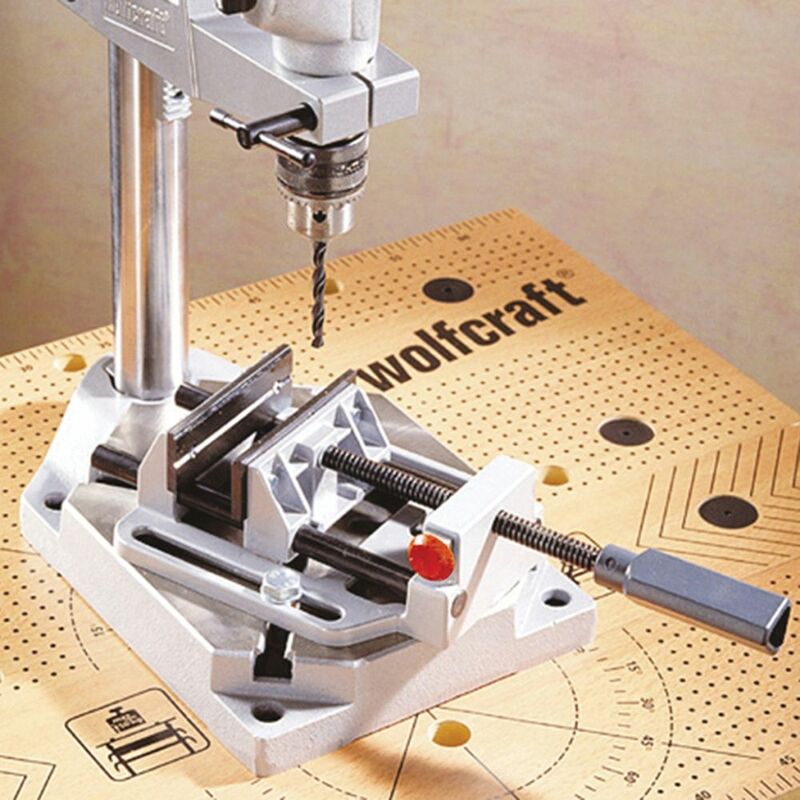 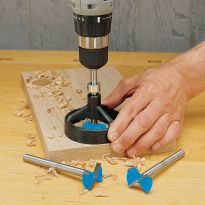 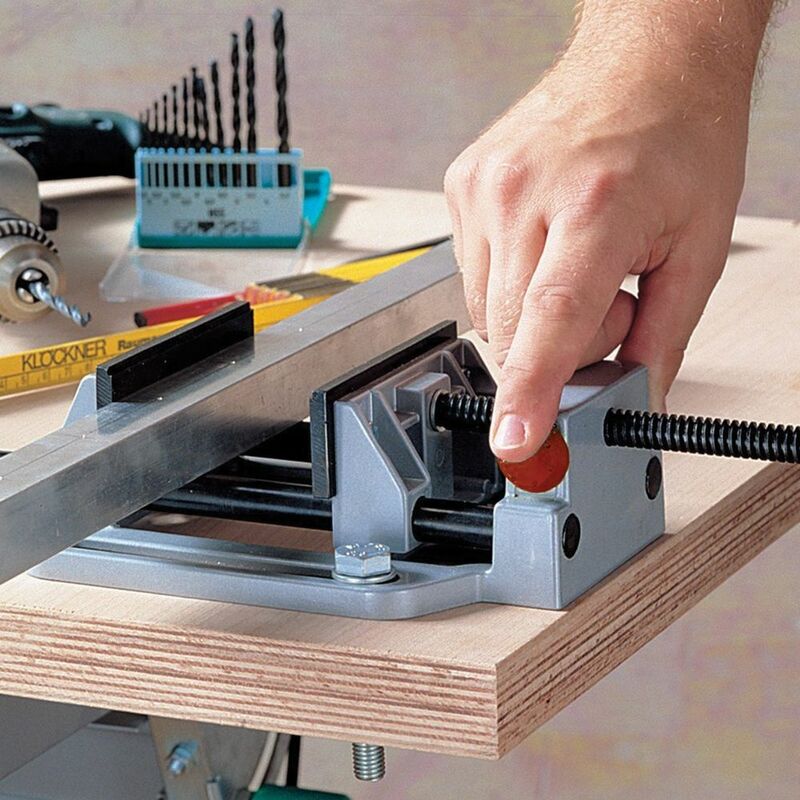 Open and close the jaws in seconds with the quick-release button—table clamp lets you mount it to your bench! 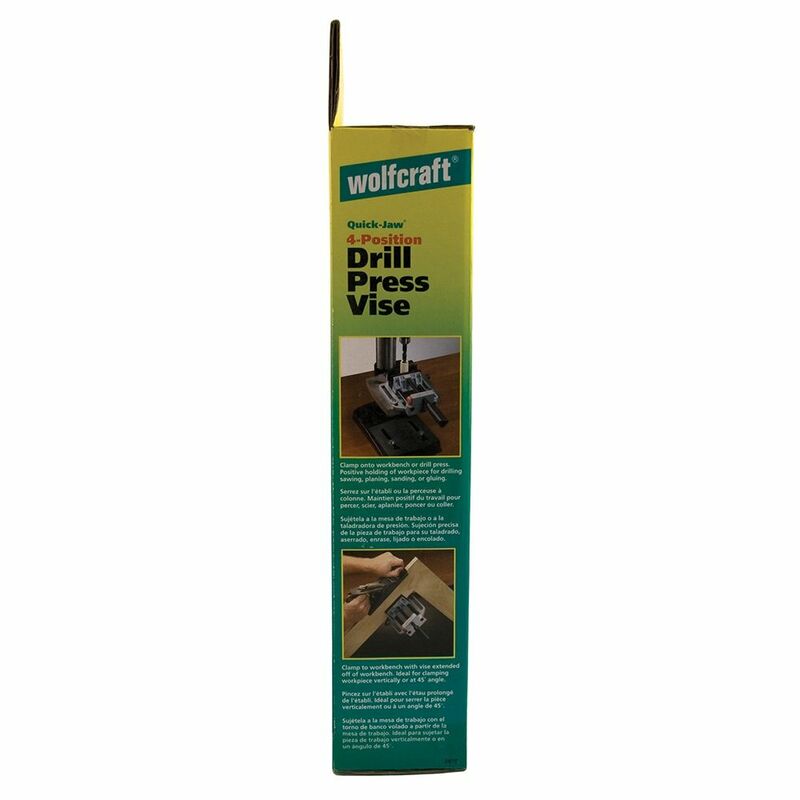 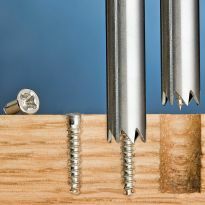 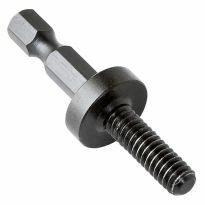 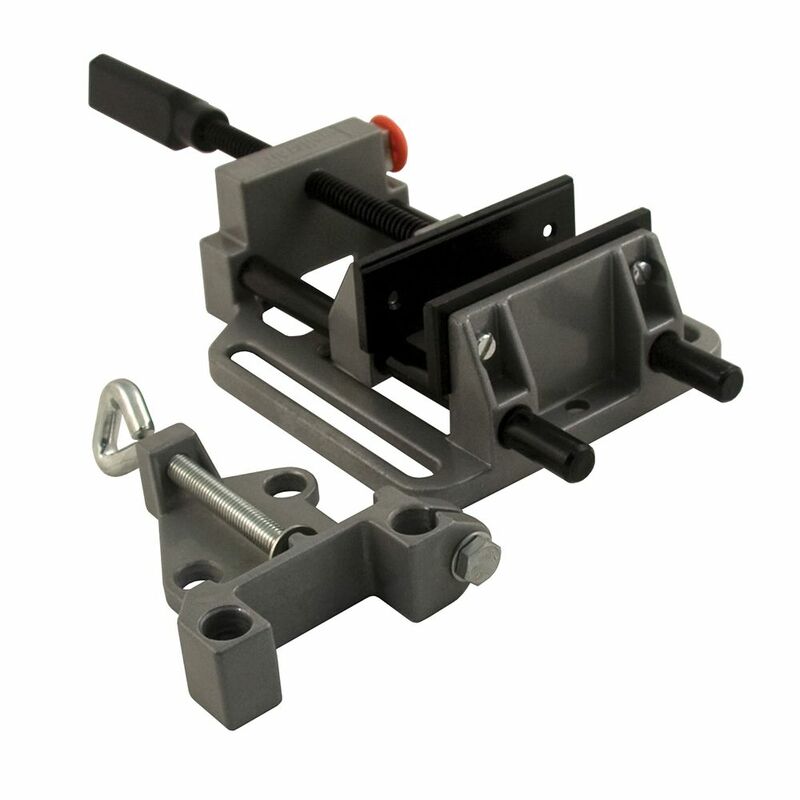 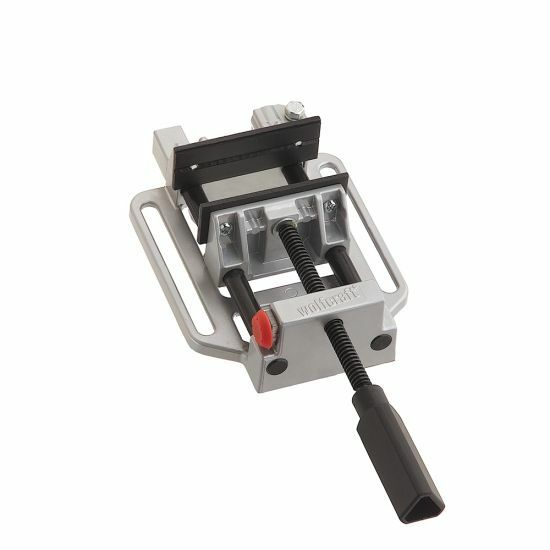 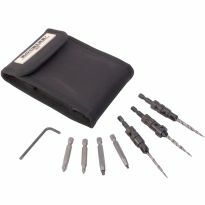 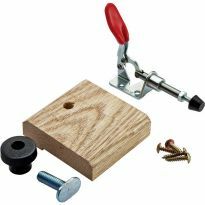 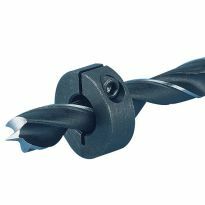 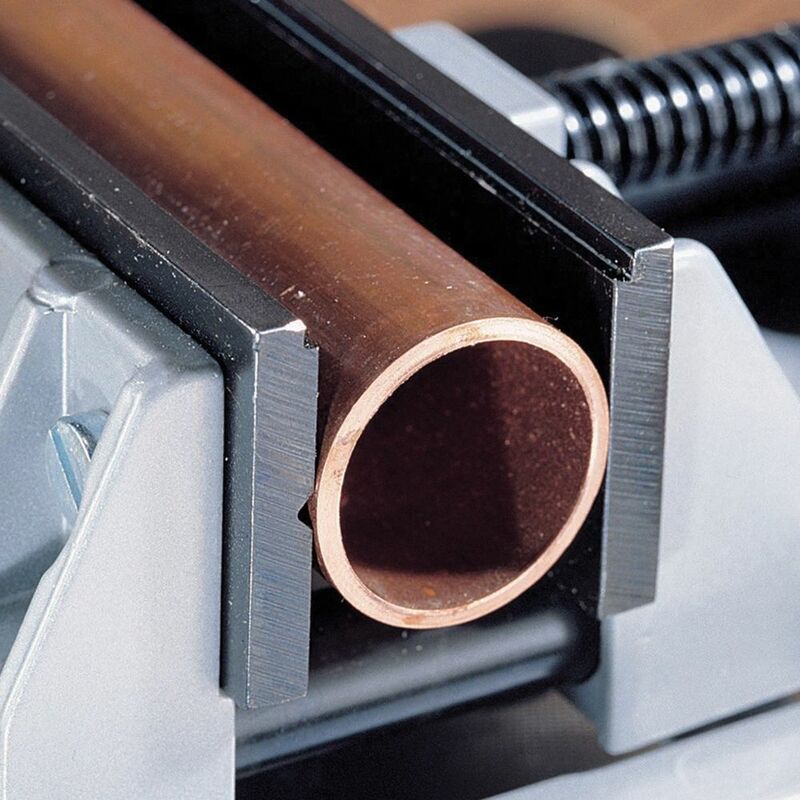 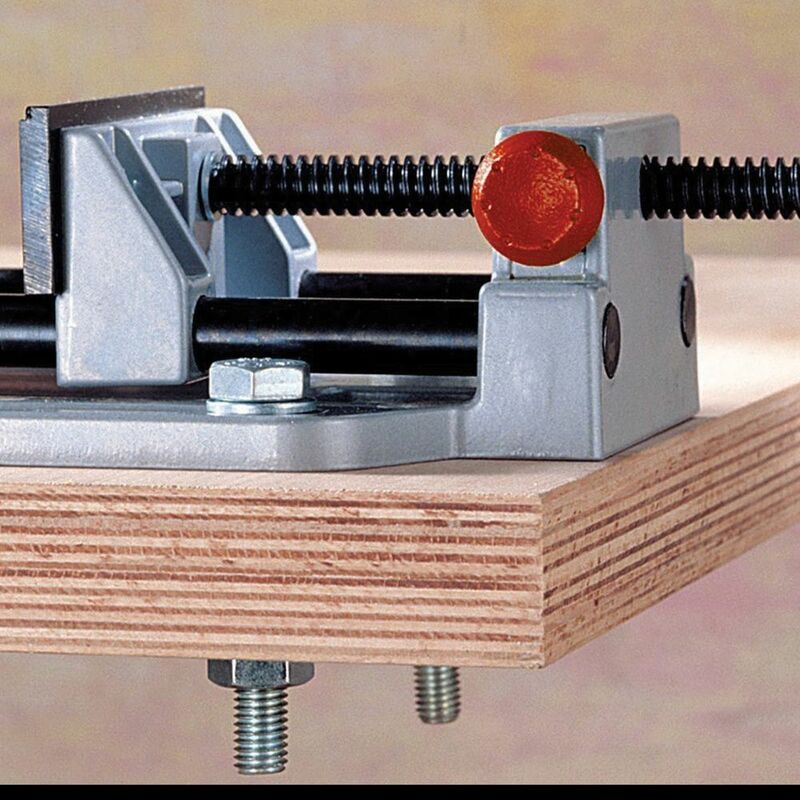 Looking for an inexpensive vise that I need for my bench press drilling machine. 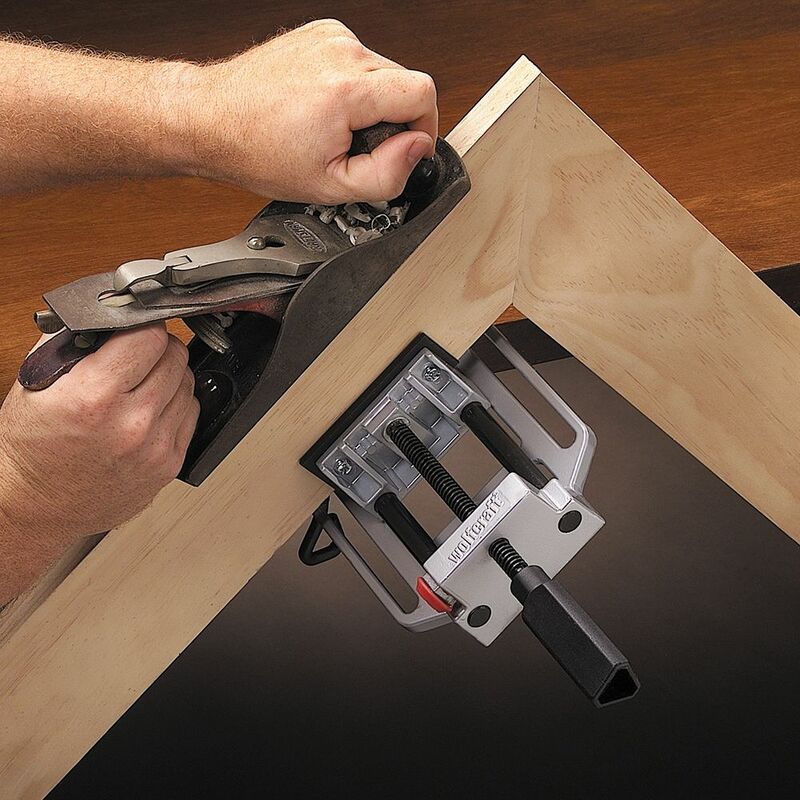 No vise on my bench and this seems to be much more versatile than a standard one. 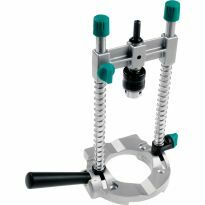 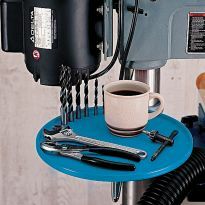 I needed a drill press vise and I liked the price and thath it comes with a table clamp.